Posted on 21st May 2018 at 11:14 am. 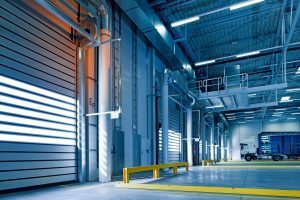 Whether you’re in retail, wholesale, the importing and exporting industry, or even manufacturing, storage and space is one of the larger operational considerations you’ll have to deal with. With the growing trend of outsourcing business processes over recent years, we look at whether outsourcing your warehousing will be beneficial for you. 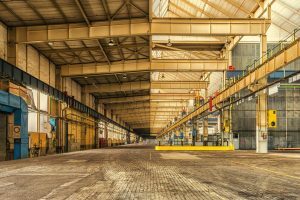 Use this guide to ensure you know what to look out for when considering warehousing and storage for your business. Some of the major costs in terms of warehouse and storage needs for business include compliance, personnel, land and operations. Each of these areas have been expanded in more detail below. Obviously one of the first things to consider is the initial capital expenditure. You might have considered buying or leasing larger office space at a premium sold by the square foot. Alternatively, you might want to seek a more rural space further away. Either way, it adds up to a higher final figure, than choosing to outsource to someone who specialises in warehousing needs. The right managed storage provider will have the resources, capabilities, technologies and experience and you’ll be able to take advantage of their economies of scale and warehousing expertise. If your business is seasonal, having to sign up for long-term leases means you’re paying for empty space that’s not being used if the stock is slow moving, or even worse, not in demand at all. Outsourcing allows the flexibility of operational expenditure to follow the trends of your business and help you manage cash flow. 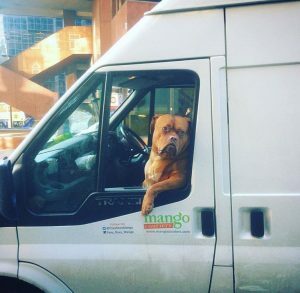 At Mango every customer gets their own dedicated Account Manager, to really understand your business and your individual requirements and therefore we tailor a package to your storage needs. 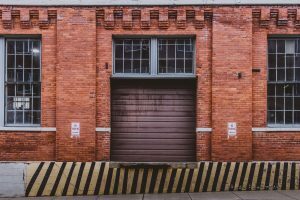 Insurance, logistics, plus health and safety regulations are just some of the finer points that you’ll need to consider if you’re managing your own warehouse and storage. You’ll also have to take into account the initial costs, on-going management, training, and damage limitation if necessary. These are vital factors that could carry fines and other penalties. On the other hand, outsourcing to a business whose sole purpose is to manage storage and logistics could be a pain-free option. Chances are they’ve worked with businesses in the same industry with similar requirements – therefore they will have SLA’s to adhere too and be able to advise you on what works best. If you’re managing your own storage space you’ll need a workforce to support it, right? Everything from health and safety, security, access, logistics, vehicles and equipment – there will need to be someone in place to ensure all is running smoothly. Outsourcing your warehousing and storage needs with a partner that offers bespoke courier and logistics services can be the more cost-effective option. If storage, warehousing or logistics are just an operating cost for your business, choosing ownership over outsourcing comes with a lot more to consider than just paying for space, and that means time away from growing your business. Businesses are outsourcing more services for this very reason – from outsourced HR, IT support, marketing, and more – These are left to the experts whilst you concentrate on working on your business growth. As a startup company, you can’t always accurately predict what stock you will need, how often it needs replenishing, and seasonal stock demands, therefore, you won’t understand how much space you will need in the long-run. Consequently, the core reason for businesses choosing to outsource storage and warehousing revolves around the fact that it is a viable, flexible and an economical alternative when compared with a company committing to the lease or purchase of additional units. 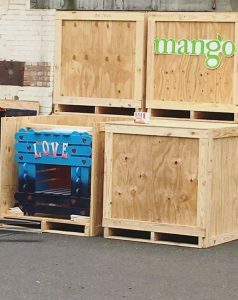 Here at Mango Logistics, we offer end-to-end bespoke storage and logistics solutions to meet the requirements of your business no matter what your needs are. Do you have a question, requirement or interested in learning more about managed storage and warehousing in London? Drop us a message or give us a call us on 020 7713 2000 we’d love to help.